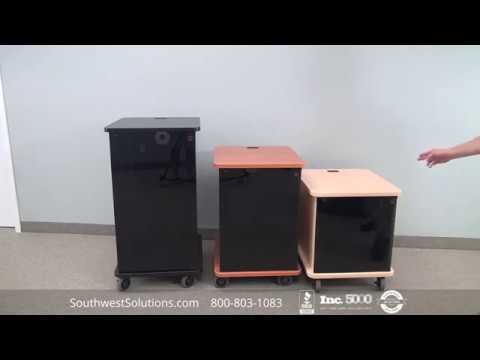 Plastic stack and nest totes are waterproof and corrosion-free bins that provide organized storage of small parts and inventory in less space. 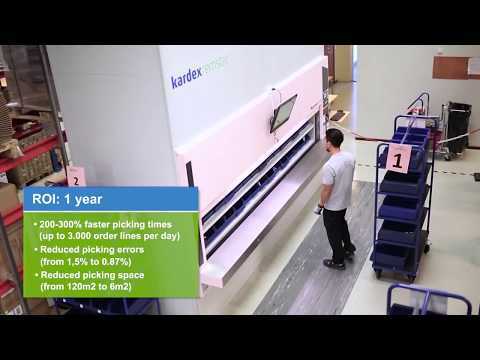 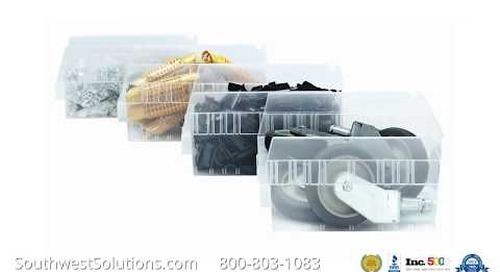 The plastic bins are designed for long-lasting use and high density storage for space savings and efficiency. 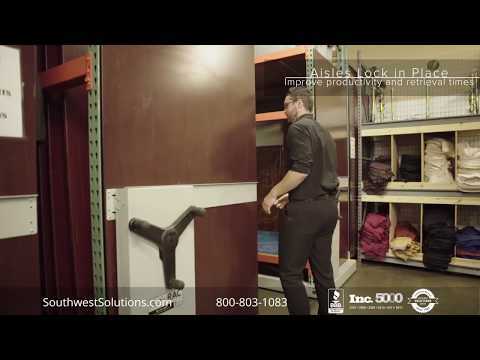 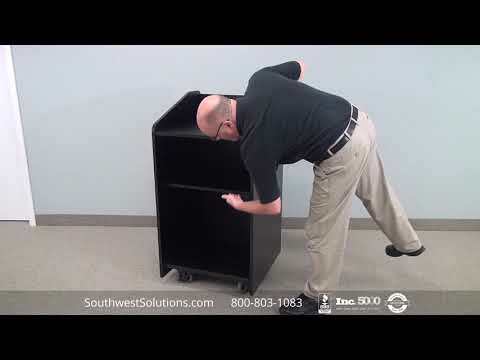 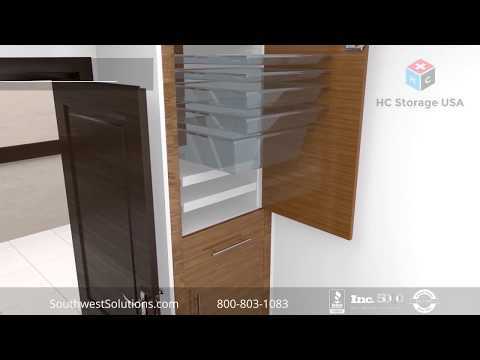 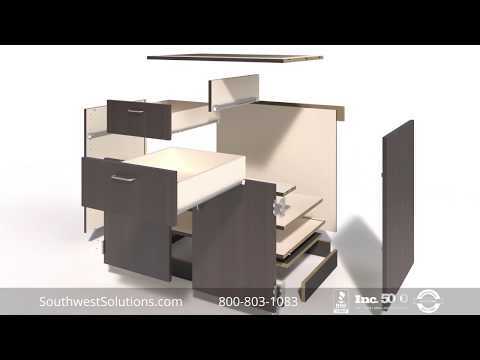 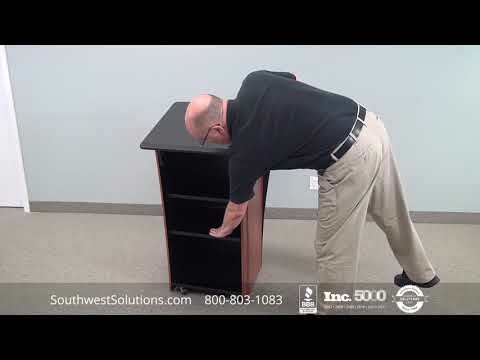 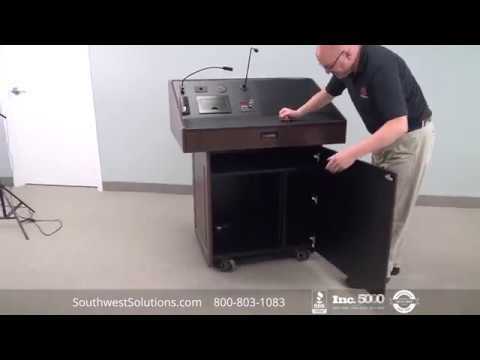 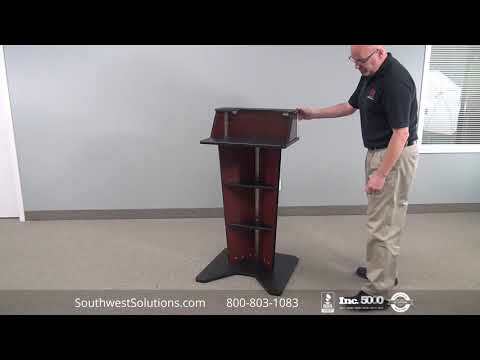 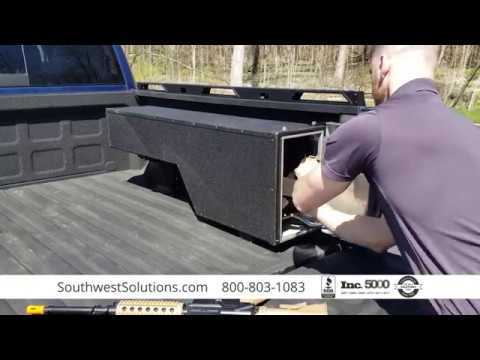 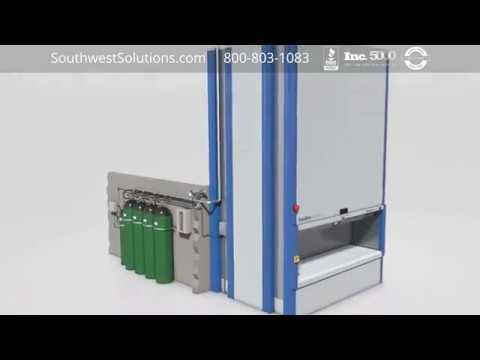 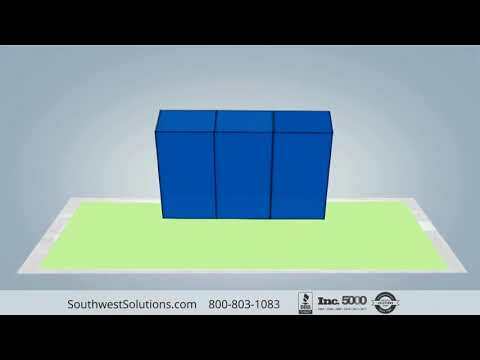 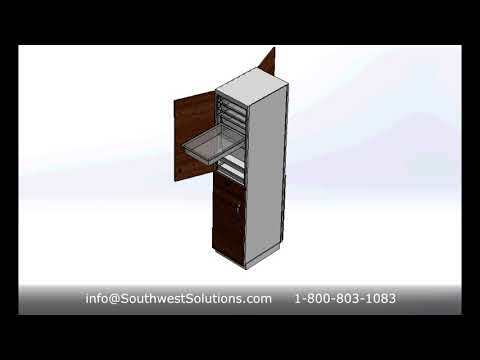 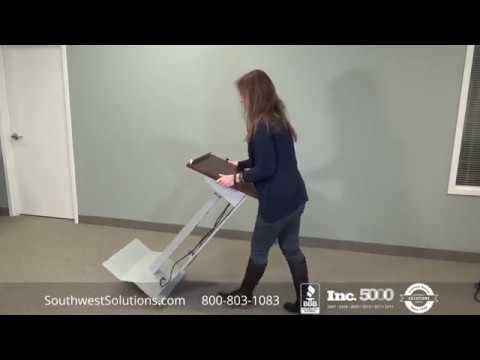 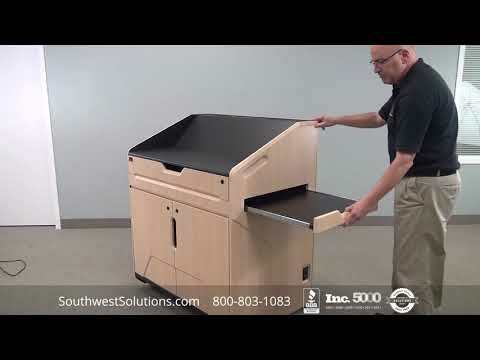 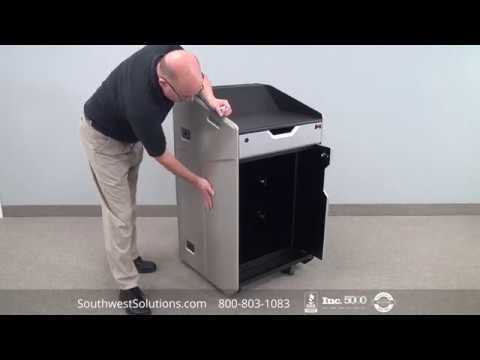 For more information about our plastic stack and nest tote bins, contact us at info@southwestsolutions.com or call us at 1-800-803-1083 for a free space analysis.